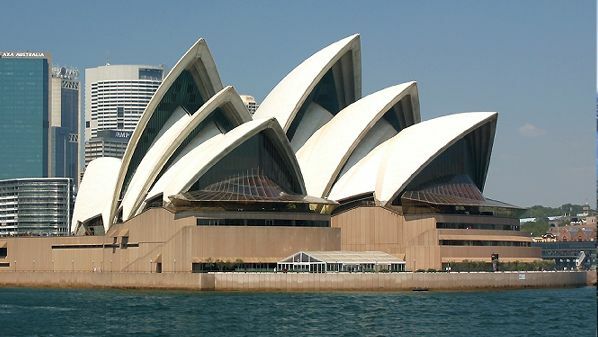 The Sydney Opera House is located in Sydney, New South Wales, Australia. It is one of the most distinctive and famous 20th century buildings and one of the most famous performing arts venues in the world. Situated on Bennelong Point in Sydney Harbour with parkland to its south and close to the enormous Sydney Harbour Bridge, the building and its surroundings form an iconic Australian image. To some the spherical-sectioned shells are reminiscent of the flotilla of sailboats commonly cruising there. Tourists, mostly with little or no interest in opera, throng to the building in the thousands every week purely to see it. As well as many touring theatre, ballet and musical productions the Opera House is the home of Opera Australia, the Sydney Theatre Company and the Sydney Symphony Orchestra. 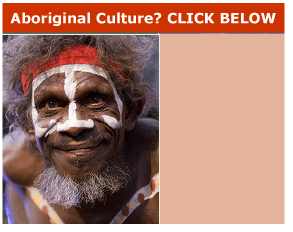 It is administered by the Opera House Trust under the New South Wales Ministry of the Arts. Performances by the various companies are being conducted all the time at the Opera House. The Sydney Opera House has about 1000 rooms including five theatres, five rehearsal studios, two main halls, four restaurants, six bars and numerous souvenir shops. The Sydney Opera House interior is composed of pink granite mined from Tarana, NSW and wood and brush box plywood supplied from northern NSW. Sydney CBD offers hotel, motel and self-contained apartments. In the suburbs of Sydney the accommodation offerings are resorts, hotels, motels, self-contained apartments, holiday houses and backpacker style accommodation.